Between her time playing Division I softball at Boston University and working as a Red Sox ball girl, Haley has learned to catch whatever comes her way – even if it’s coming in at 100 mph. And she does so gracefully. She’s even got the Red Sox World Series ring to prove it. 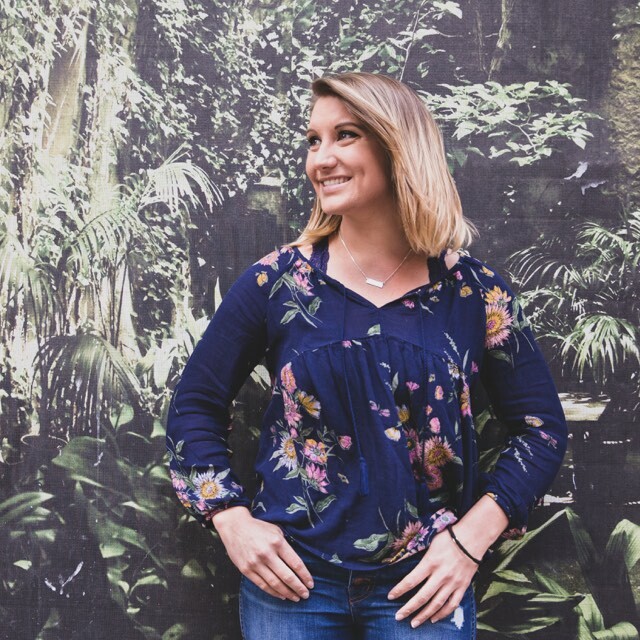 So when our clients need someone they can trust to stay one step ahead of industry trends, or someone who can pitch buzz-worthy content strategies, they know Haley will bring her A game. Because they know it’s the only game she has.